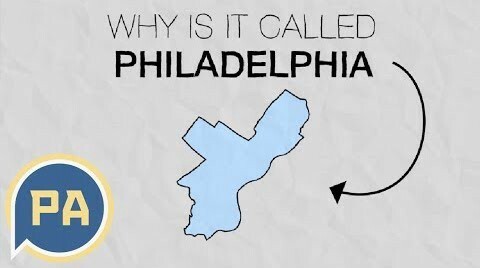 Have you ever wondered how Philadelphia got its name? It has to do with a city in Turkey and the different kinds of love. There are 67 counties in Pennsylvania, and we’ll be looking into the history of each one to find out how they got their name. And there’s one county in our state that shares not only a name, but also a boundary with one of America’s largest cities. 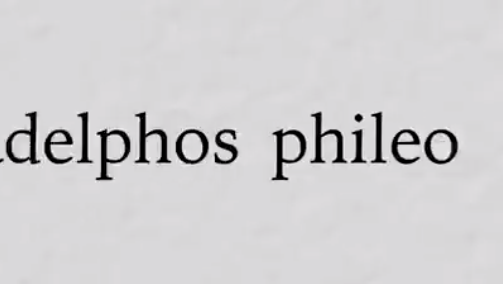 Most people know that Philadelphia is the City of Brotherly Love, but the roots of that name stretch back long before the founding of the Pennsylvania colony.